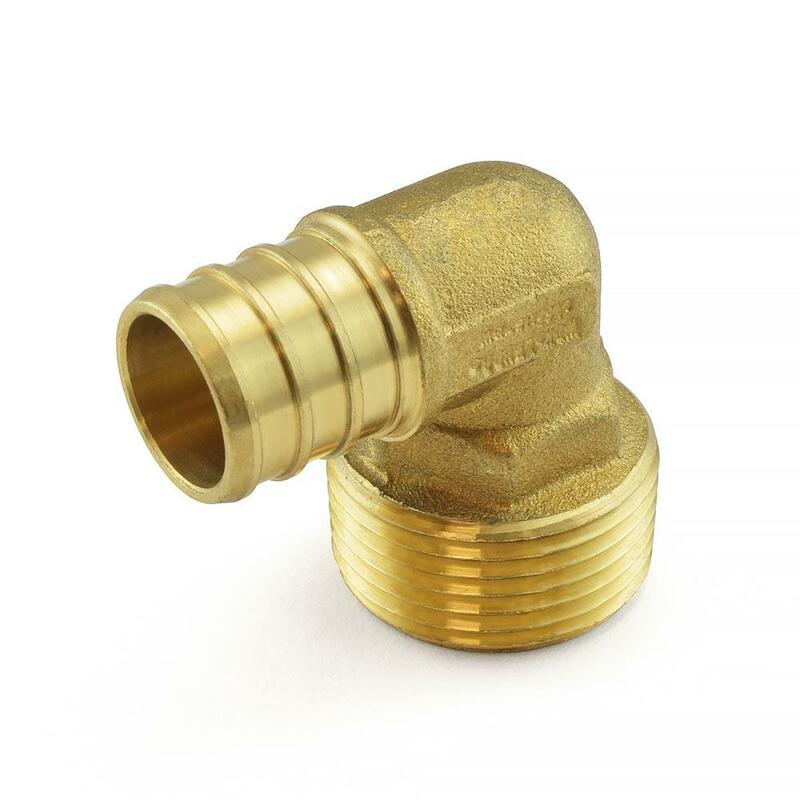 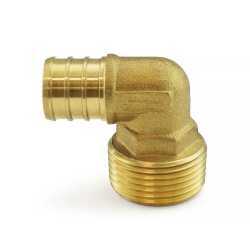 The ECO7803 from Everhot is a 3/4” PEX x 3/4” Male Threaded Elbow, Lead Free. 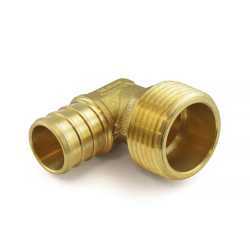 This fitting connects PEX tubing to female threaded fitting in a 90 degree angle. To install the PEX side use crimp or clamp (cinch) method. 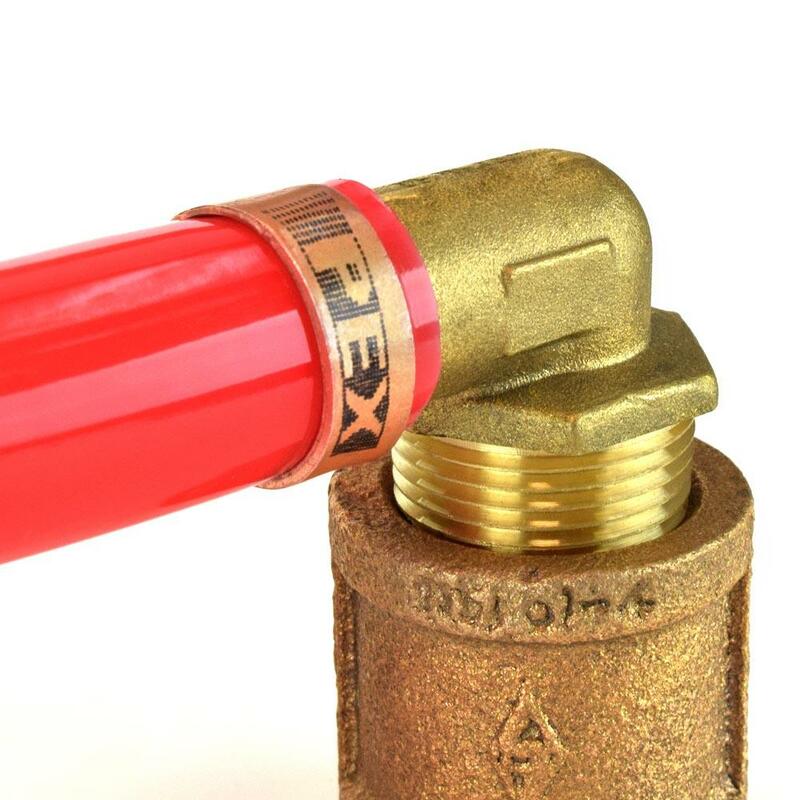 Use only in non-potable water systems.